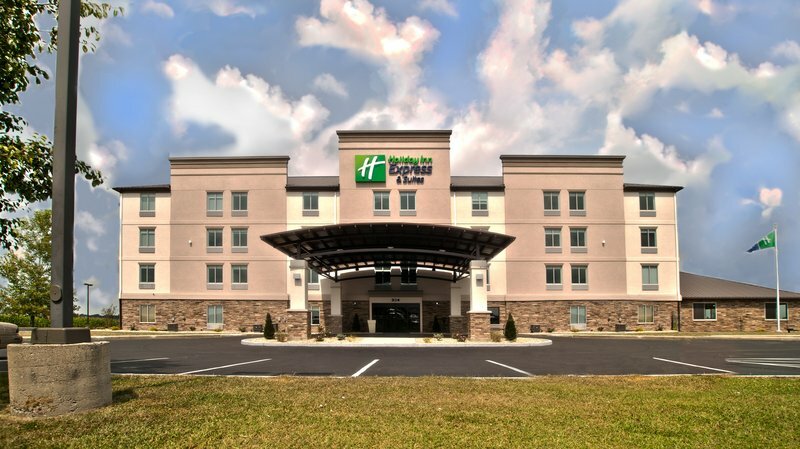 Don’t take risks with your holiday, stay at Holiday Inn Express & Suites Evansville North. 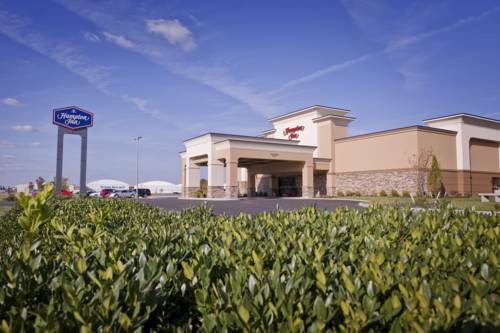 A visit to a nearby bowling alley such as Franklin Bowling Lanes is always fun. 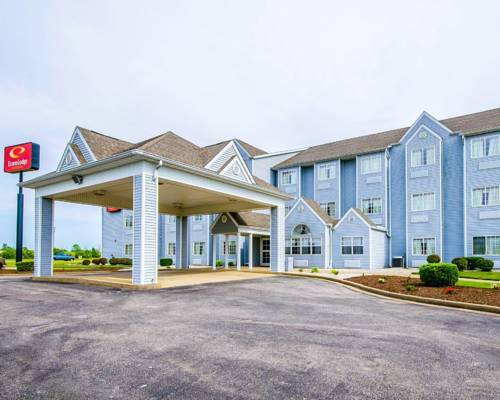 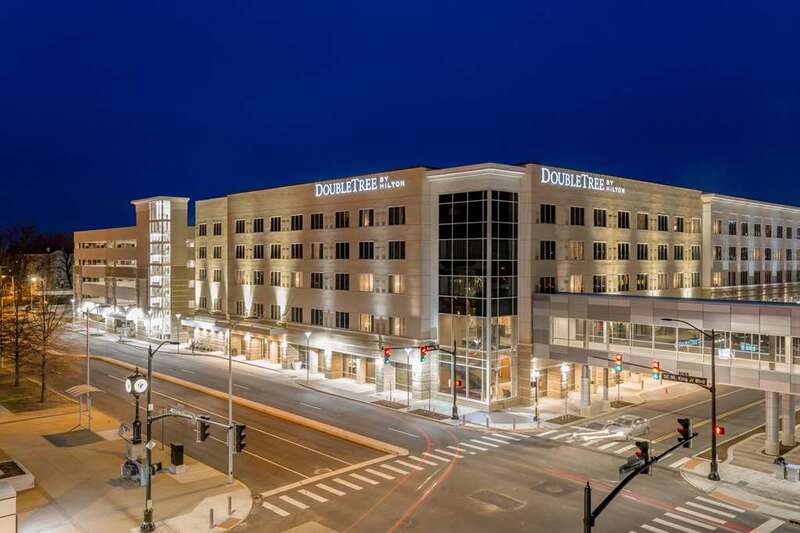 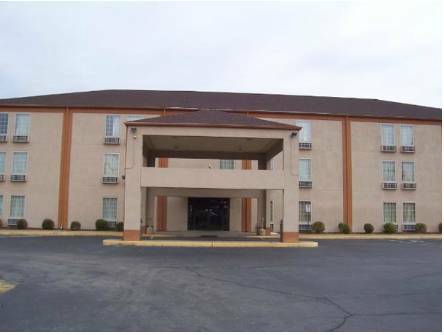 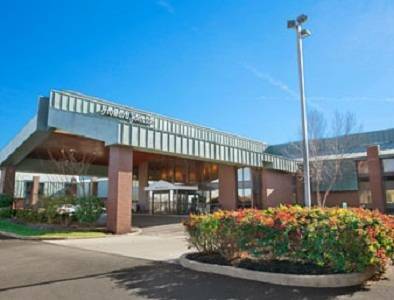 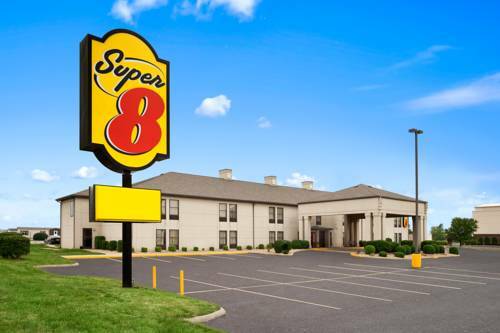 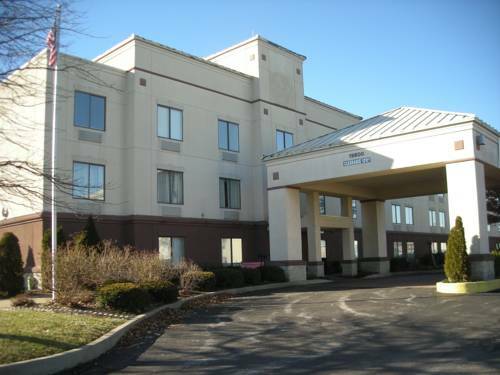 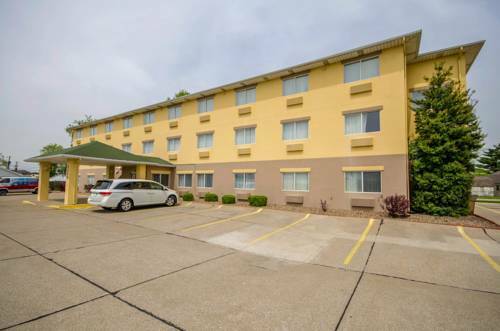 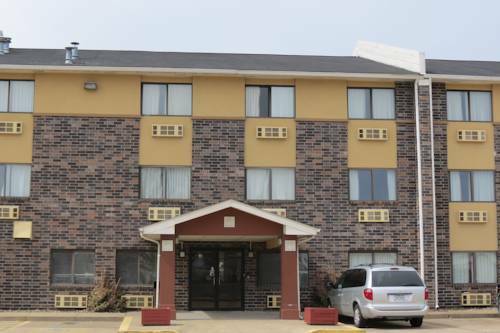 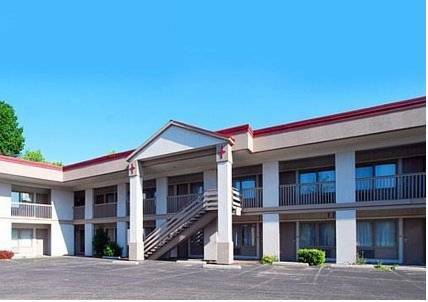 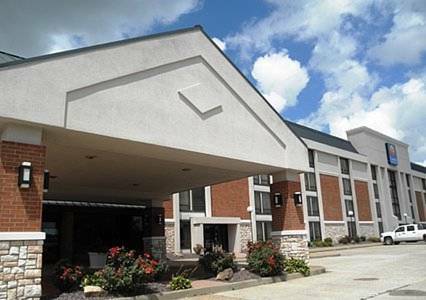 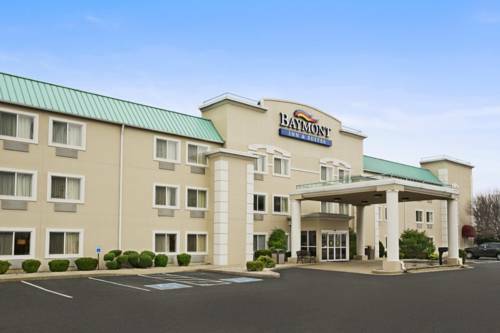 These are some other hotels near Holiday Inn Express & Suites EVANSVILLE NORTH, Evansville. 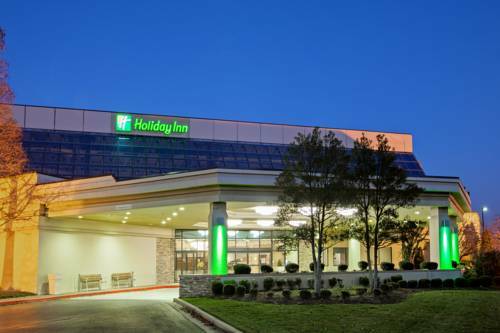 These outdoors activities are available near Holiday Inn Express & Suites Evansville North.